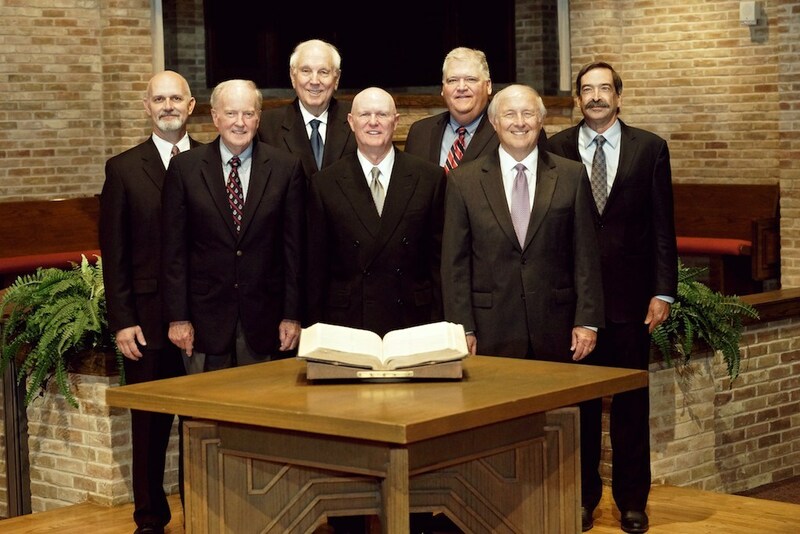 Waterview church of Christ is led by 7 elders who oversee the needs of our church family. Following the pattern set in Acts 14:23, and with the qualifications found in 1 Timothy chapter 3, these men are appointed by the church body and dedicated to watching over the direction of our church. Beyond their strategic role, our elders are sources of comfort, counsel, wisdom, and strength. You’ll find many of them teaching a class, hosting a meal in their home, or visiting a patient in the hospital. Their commitment and actions are true examples of a shepherd tending to his flock.